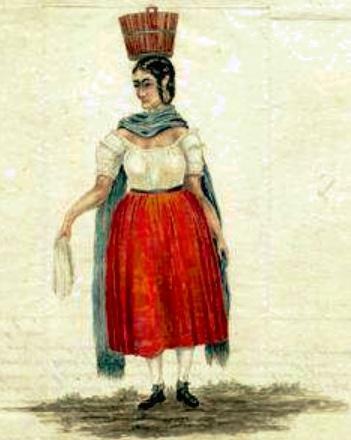 Maria Teresita Sandoval, sketched by Alexander Barclay in 1853. Born in Taos in 1811, Sandoval moved to the area now known as Pueblo in 1841. 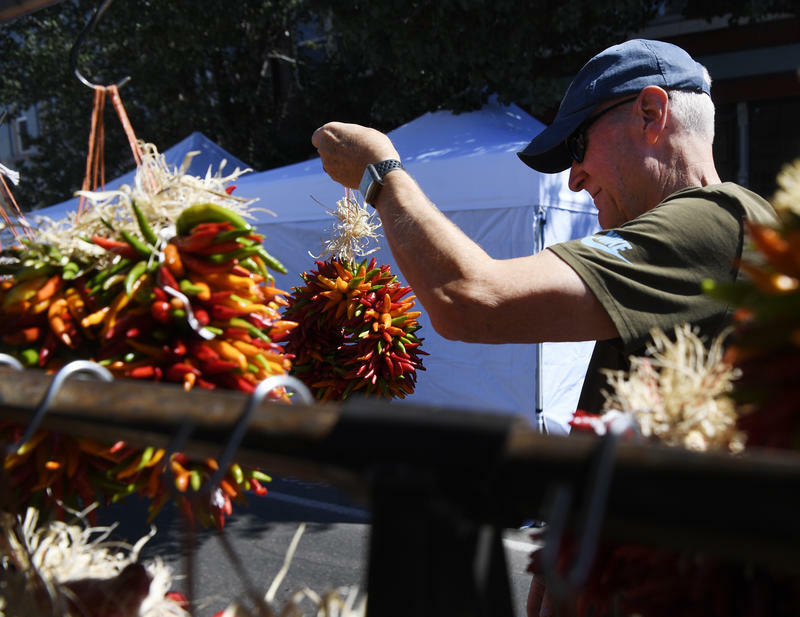 Once there, she helped to create and run the El Pueblo Trading Post, which became an important economic hub for the Arkansas Valley and Southern Colorado and is now the site of the El Pueblo History Museum. “The trading post provided an opportunity and a platform for people to trade goods [and] to stop on the way across the country on their travels,” explained Eric Carpio, Philanthropy Officer for History Colorado Community Museums. "You cannot be what you cannot see, and I think that by telling these stories we let future generations know what's possible." At the time, the Mexican-American border ran along the Arkansas River, and the trading post sat just on the Mexican side. The area was home to a wide range of indigenous tribes, as well as Spanish and Anglo settlers, and Sandoval proved savvy at bridging the divides among different groups. “She was skilled at that cross-cultural communication and established a legacy of cultures coming together, working together, and creating a new culture in this borderlands area of Southern Colorado,” said Carpio. Sandoval will be recognized with the annual Legacy Award from the Latino Leadership Institute, which recognizes Latino and Latina individuals who made significant contributions to the history of Colorado. Joelle Martinez directs the Latino Leadership Institute, which created the Colorado Latino Hall of Fame. She said it’s important to recognize the contributions of Latino and Latina leaders like Sandoval. Sandoval will be recognized, along with five other inductees, in a ceremony at the Denver Center for the Performing Arts on Oct. 25. Her story is also currently featured in an exhibit at the El Pueblo History Museum in Pueblo, which runs through the end of February 2019. The Treaty of Guadalupe Hidalgo was signed in February 1848, bringing an official end to the Mexican-American War. Among other things, it moved the southern boundary of the U.S. to the Rio Grande River, instead of the Arkansas River. Part of the original treaty is on display at the El Pueblo History Museum in Pueblo. History professor Dr. Fawn Amber Montoya coordinates Chicano Studies at Colorado State University-Pueblo. 91.5 KRCC's Abigail Beckman spoke with Montoya about the implications of the treaty, which drastically changed the lives of the people living in this region.